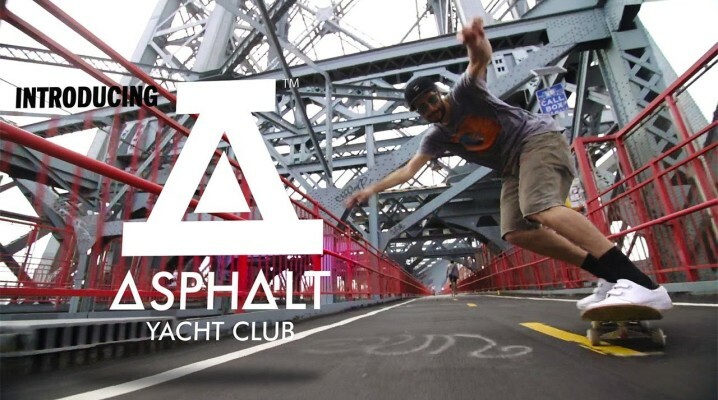 Skateboarding legend Stevie Williams latest project Asphalt Yacht Club. He goes back to his city of origin to make an intro video to his new clothing line. 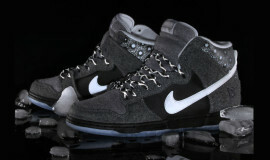 With a stacked skate team he breaks through into the clothing game. His skate team include Stefan Janoski, Nyjah Huston, Riley Hawk, Justin Figueroa, Derrick Wilson, Ben Nordberg, and Blake Carpenter. Here is the intro video and the Asphalt Yacht Club fall 13′ lookbook is set to be released August 15. Stay tuned we are for sure gonna be posting that up when thats out.